Cost-effective shipping. Courier shipments for companies. 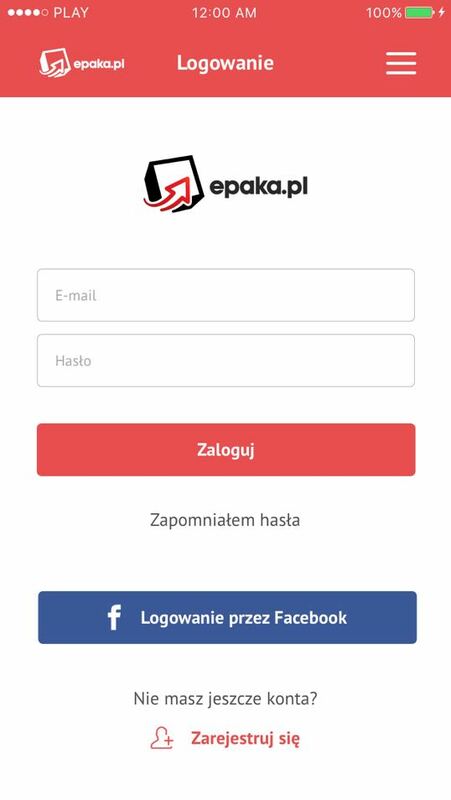 We helped Epaka bring their courier platform to the mobile world. 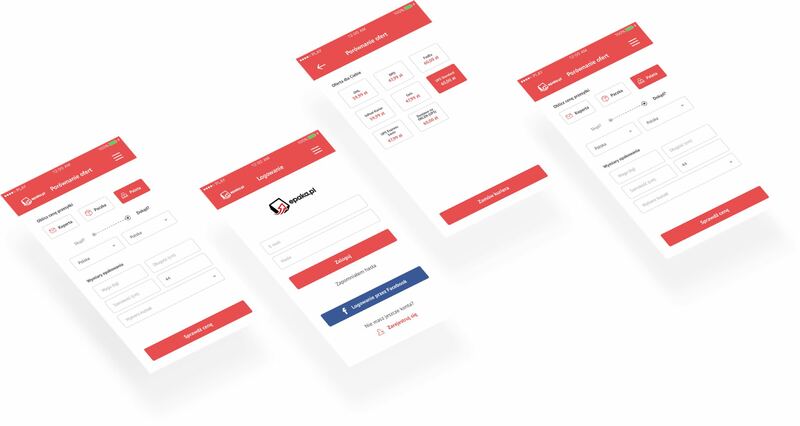 We took care of the whole process, from design to implementation and managed to create a native iOS and Android app that extends their existing service to mobile devices. 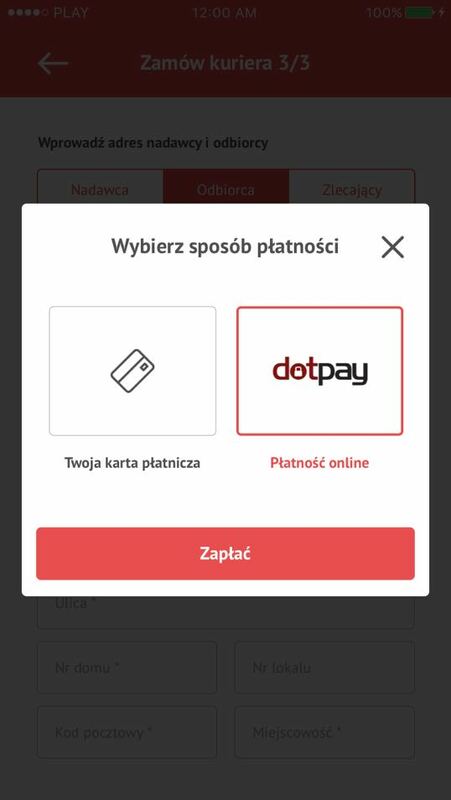 Application allows you to order a courier and pay the shipping costs directly from your smartphone. It offers an intuitive and sleek user interface that was created in-house in a close collaboration with our client. 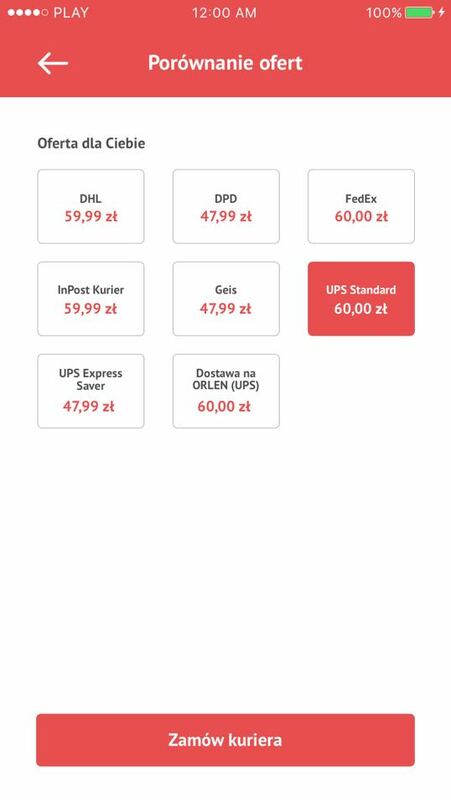 Users can choose from a variety of courier providers and select the one they find the most acceptable based on different criteria. The client is not stopping there, as there are plenty of new features and challenges ahead.